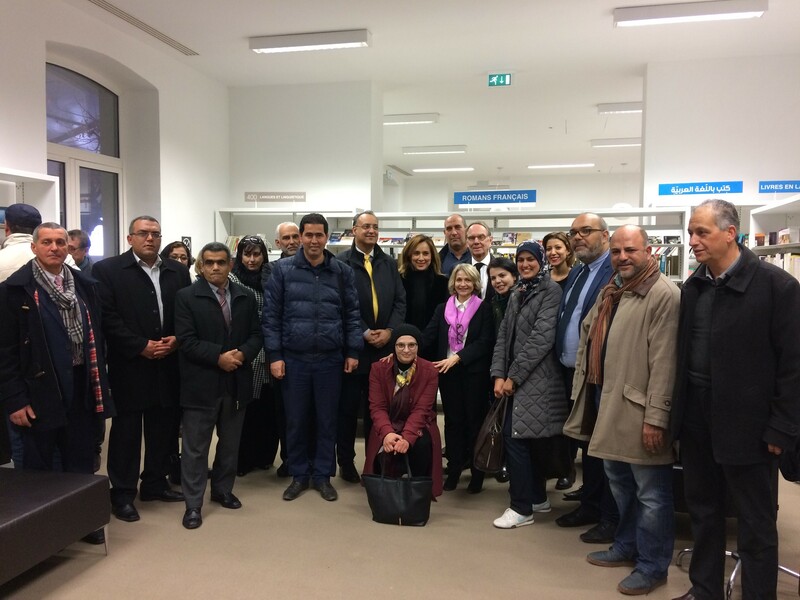 On January 29th and 30th, a delegation from Aix-Marseille University went to Tunisia to meet its counterparts. She was received by Slim Khalbous, Tunisian Minister of Higher Education and Scientific Research, who had organized a meeting in the presence of the four Presidents of the universities of Greater Tunis. The exchanges focused in particular on the experience of the university compared to the merger, on the new UFTAM project and on the potential themes of cooperation. These exchanges concluded with the signing of four framework agreements and the will to continue this cooperation, with the scheduled arrival of a delegation of the four universities of Tunis by the summer of 2019. The mission was completed by organization of the first Alumni evening at the French Institute of Tunisia.